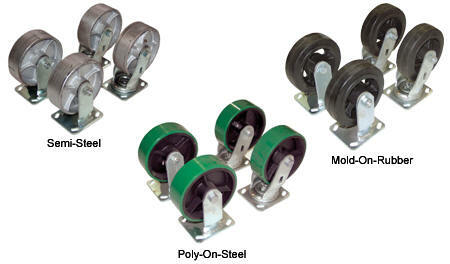 H series hoppers: The maximum caster diameter to be used is 6". Added height to standard H-style hopper for 6" casters is 3." 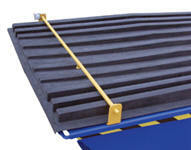 D series hoppers: Maximum caster diameter permitted is 8". Added height to standard D-style hopper for 6" casters is 7. ", 8" casters 9." Keep the contents of hoppers out of sight for a cleaner appearance with our Poly Lids. Constructed from heavy-duty virgin polyethylene material, these lids are lightweight and easy to open. The top of the lid includes a crown for water drainage, and a ribbed design for strength and aesthetics. 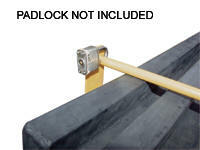 Ideal for schools, hospitals and warehouses. Factory installed when ordered with hopper. May also be easily field installed. Not compatible with LUG option.